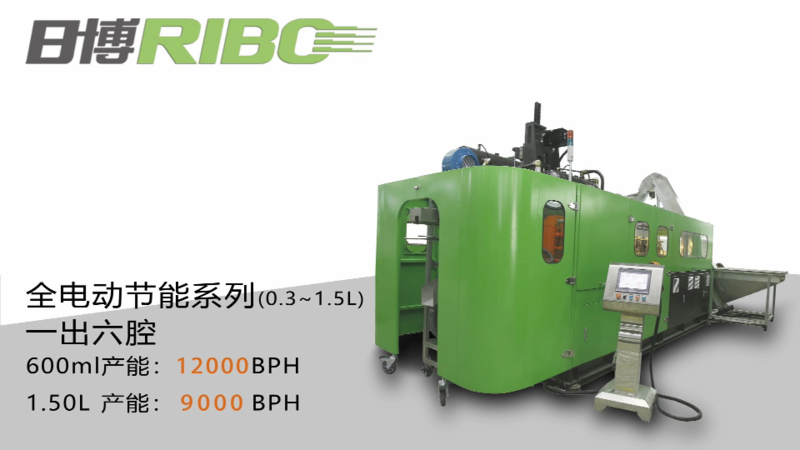 Guangzhou Ribo Plastic Packing Machinery Co.,Ltd. 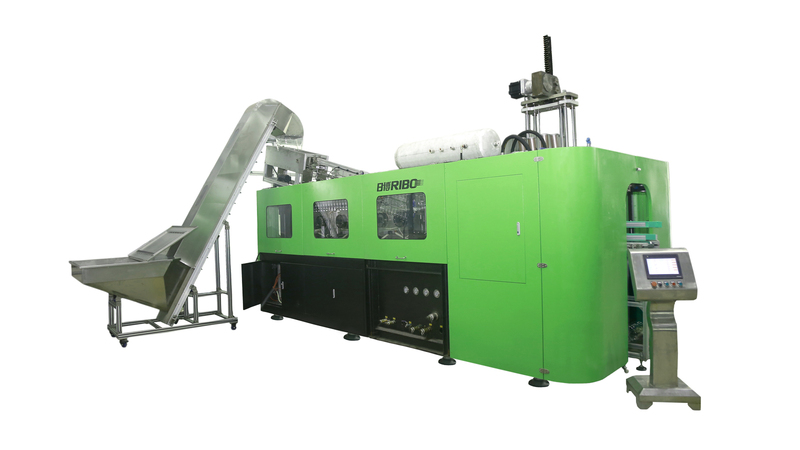 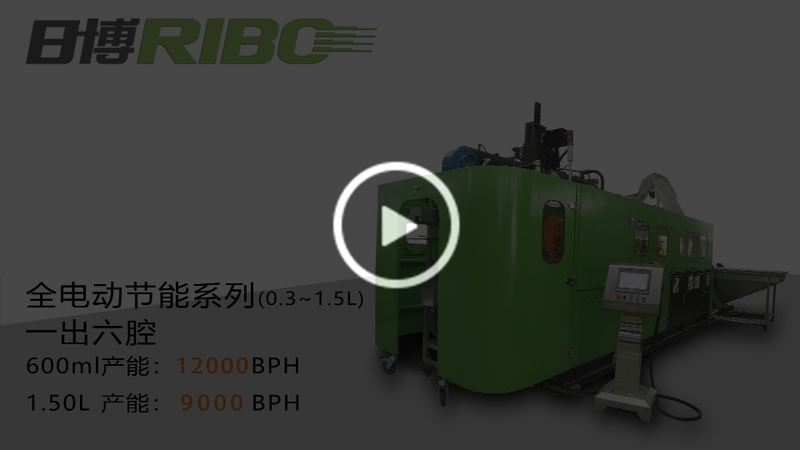 Industry News Congratulations on the opening of Guangzhou Ribo Plastic Packaging Machinery Co., Ltd.
Congratulations on the opening of Guangzhou Ribo Plastic Packaging Machinery Co., Ltd. 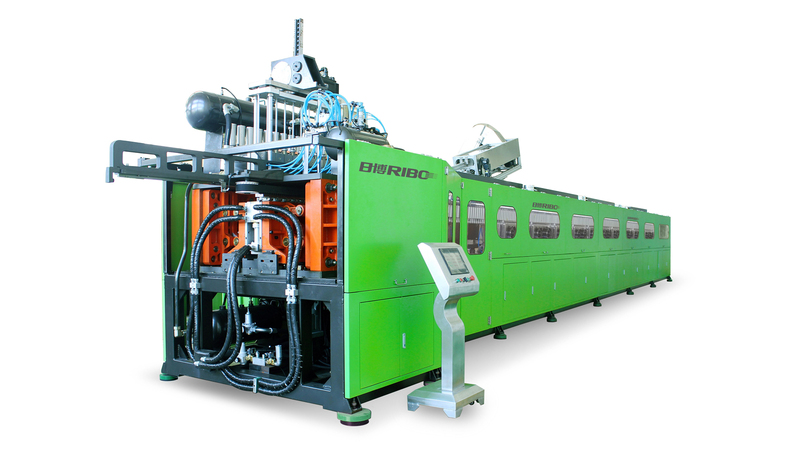 Broadly speaking, blow moulding machine is also a kind of bottle blowing machine! 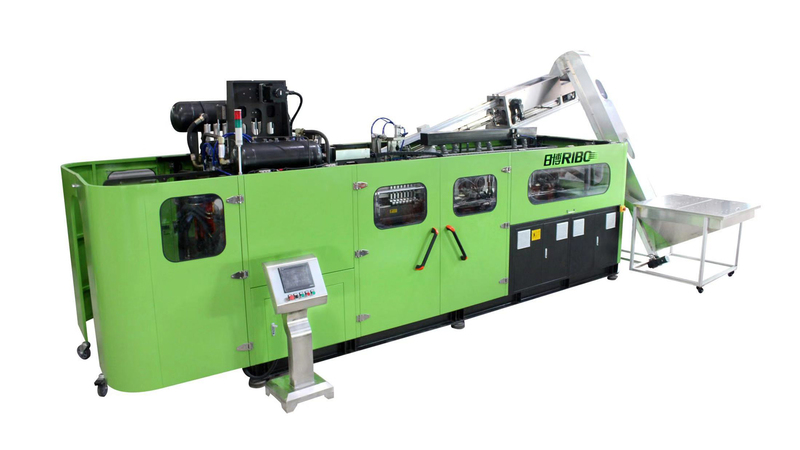 This machine is called Blow Molding Machine. 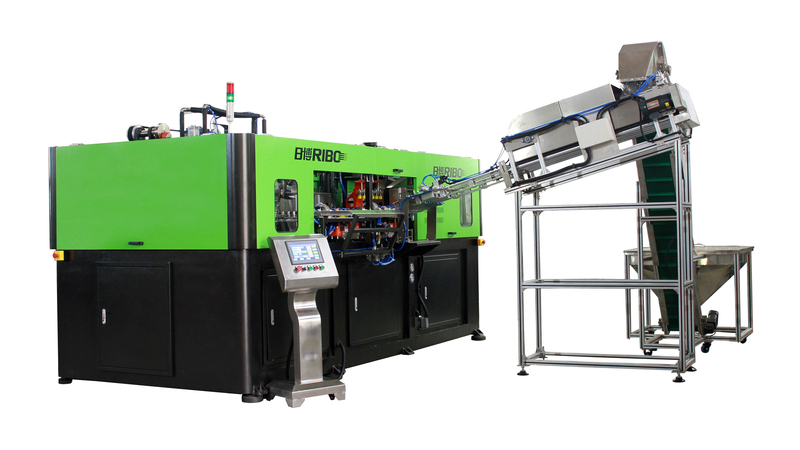 On Nov. 16 to Nov.19, 2016, Guangzhou Ribo took part in the International Series of Exhibition for the Processing & Packing Industries exhibition in Indonesia. 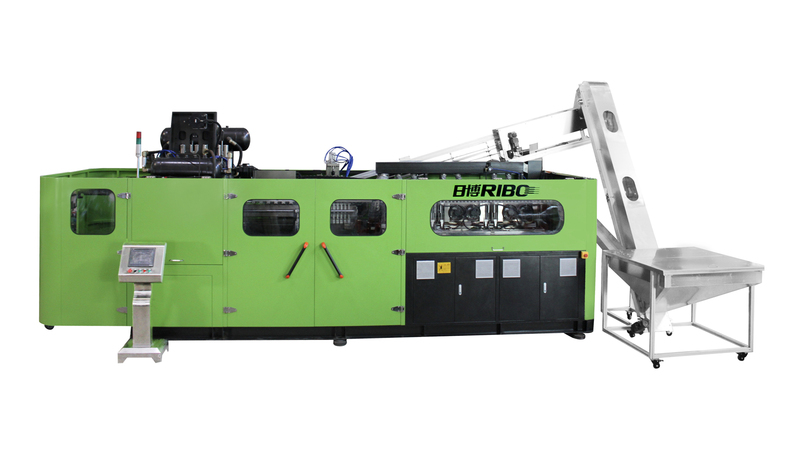 Copyright(C)Guangzhou Ribo Plastic Packing Machinery Co.,Ltd.